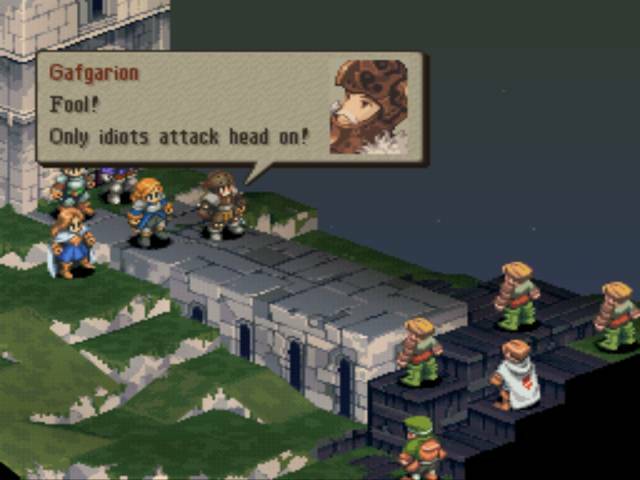 There are no shortage of tactics JRPG's on the SNES, Genesis and Playstation, but for many, Final Fantasy Tactics rises high above the rest. 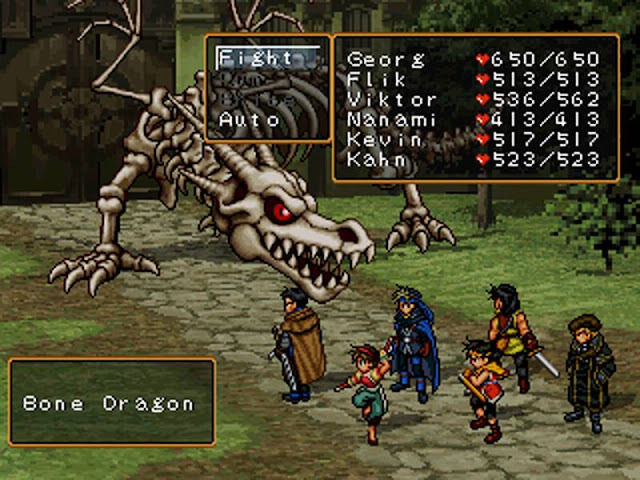 The game’s unique skill acquisition system enabled players to build their own parties and there’s enough strategic depth to keep players entertained for hours on end. The real draw of this game, however, is the story. Director Yasumi Matsuno comes from a background of political science, and his influence shines clearly here – Final Fantasy Tactics takes inspiration from the Wars of the Roses period in English history, a tumultuous time of warring between factions, religious groups, bandits and powerful influencers vying to have everything under their control. 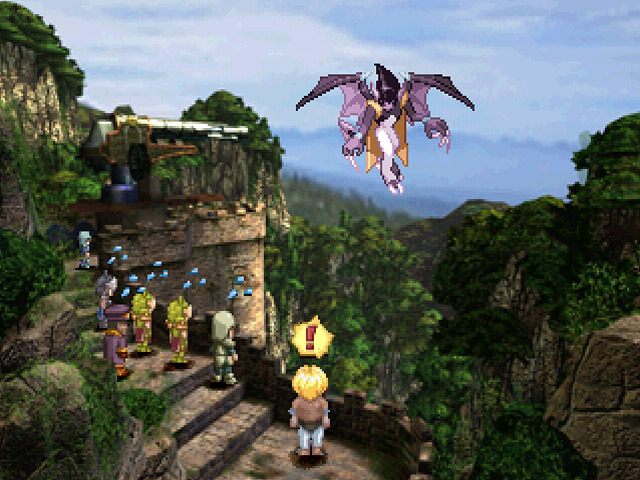 Not only is the player character, Ramza, thrust into the very middle of the conflict, but the game explores how the public interpretation of his heroic actions lead to accusations of heresy. If you’ve ever wanted to see gaming tackle the topic of historical revisionism, this is the best place to start. The difference between a one hit wonder and a franchise with an enduring legacy can often be that second game. If the second game manages to take the original to the next level, the fan base can be permanently established. If, however, it fails, then the third and subsequent titles will be given lower budgets and never again enjoy the sheer expectations of the community. Pokemon's future as a franchise was cemented with the follow up to Blue and Red. 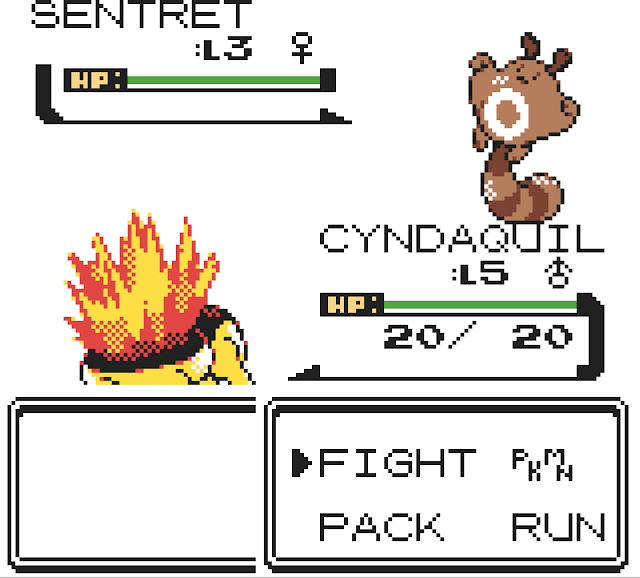 Pokemon Gold/ Silver was a massive enhancement on the original in every way imaginable, while retaining the core strengths of collecting hundreds of Pokemon and working at building the perfect team. Having a clock in the game that would change the Pokemon you can find depending on the time of day in the real world was genius, as was Game Freak's ability to simply cram more things to do into the game in order to keep players interested and keen for even longer. 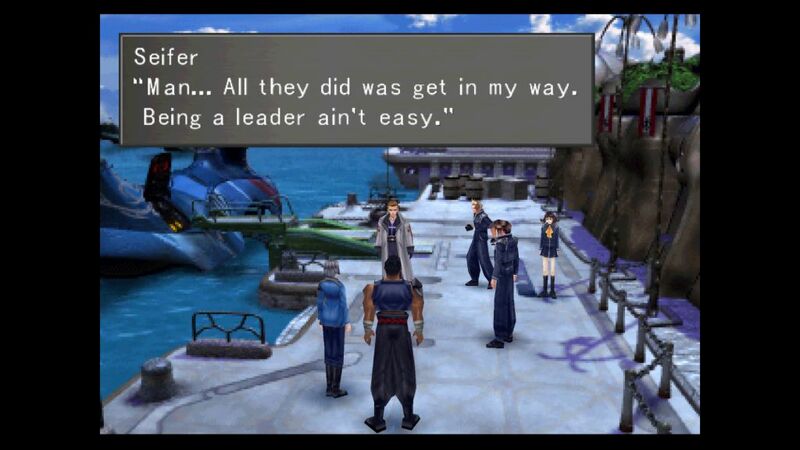 The first Star Ocean was groundbreaking for its Star Trek-inspired science fiction story and active battle system, but it was also somewhat rough around the edges. Star Ocean: The Second Story was the game that really gave the series its identity, and remains one of tri-Ace’s best games. The game found just the right balance between science fiction and fantasy, and drove that home with a choice of protagonists. Claude is from a scientifically-advanced future Earth, Rena is from a fantasy-inspired world of swords and sorcery. Though the story is largely the same regardless of the choice, seeing it play out from different perspectives is a nice touch. This game was also ahead of its time in a lot of ways, building in replayability with things like multiple endings (over 80 in total), optional characters that can’t all be obtained in one playthrough, and super bosses and hidden dungeons that are only available on repeat plays. It's easy to forget just how much this game pushed boundaries back in the day, because it seems relatively simple today. But Final Fantasy IV was such a brave game in so many ways. 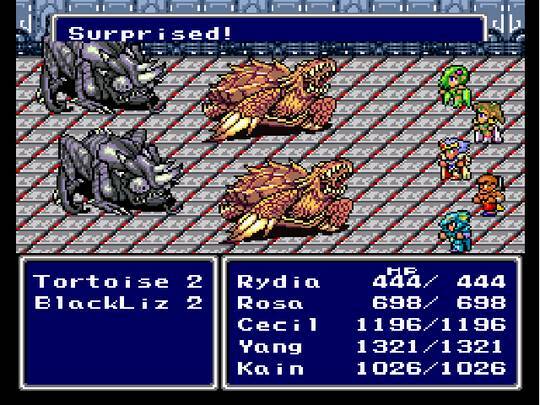 Where the three Final Fantasies on the NES were focused entirely on progress, combat, and levelling characters, Final Fantasy IV took a subtle shift to be focused almost entirely on storytelling. Characters would drop in and out of the game - and indeed, some would die - and this was the game that made the incredibly brave decision to, mid-way through, drop the hero - Cecil - level right back to one, as he shifted from being a dark knight to a paladin. This was one incredibly brave, narrative-focused decision to make, and its success is surely what made Square Enix realise that the future for the series would be in telling epic stories. Mario had been hopping from genre to genre ever since his illustrious career began, but taking characters with minimal personality and adapting them into a dialogue-heavy story was always going to be tough. That undertaking was thankfully dealt with by none other than Square, widely considered the masters of the genre. Its developers gifted us an RPG that drew from every little Marioism under the sun and then expanded on them with a fresh perspective, bringing the Mushroom Kingdom to life like never before. Within its cohesive world was a cast of unforgettable new characters like Geno, Boshi, and Mallow, that sadly, are now doomed to obscurity thanks to licensing issues. 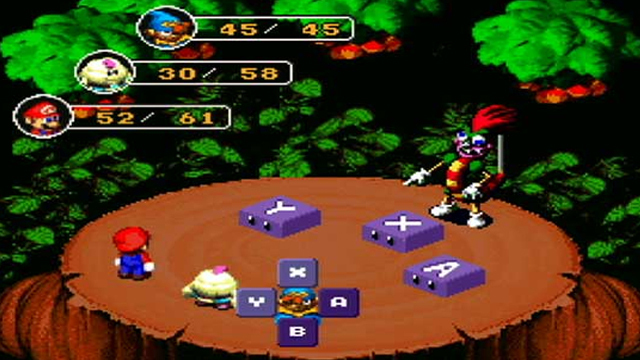 Even the battle system played on the action elements of the Mario games, allowing players to deal extra damage in combat by pressing buttons in time with Mario’s jumps and the like. While we take Mario RPGs for granted now, who’s to say we would have had two decades of successful spin-offs if Square hadn’t knocked this one out of the park? Hideaki Sena’s Parasite Eve is certainly an interesting novel – half body-horror sci-fi and half cellular biology textbook, it’s an unlikely candidate for a game adaptation, but there was no stopping mid 90’s Squaresoft that easy. 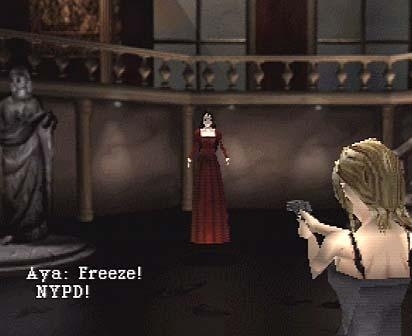 Parasite Eve comes at a time where the famed JRPG developer was looking to push the boundaries of what the genre could do, and this ethos reflects in both the action/turn based hybrid combat system and the briskly paced horror storyline. The game follows Aya Brea, an NYPD police officer, investigating the warpath of a mysterious woman in red who can cause all in her presence to burst into flames. The game’s success, alongside with some contemporary titles like The Ring, was responsible for reinvigorating the J-Horror genre – this is definitely one to check out if you like the feeling of being kept up at night. Final Fantasy VIII is a controversial game that everyone seems to either love or hate. What everyone can agree on, I think, is that it’s a game that really pushed the boundaries of what a Final Fantasy game can be. It introduced some creative mechanics, like the Junction system – whereby character stats can be boosted by equipping magic, but repeated use of those spells in battle dulls the stat boost – and enemies that scale in level alongside your party. More noteworthy was its story, which was a more nuanced, mature, and philosophical tale than most other Final Fantasy games. It was part coming of age story and part journey back to its cast’s youth; part romantic drama, part quirky anime comedy, part abstract exploration of existentialism. 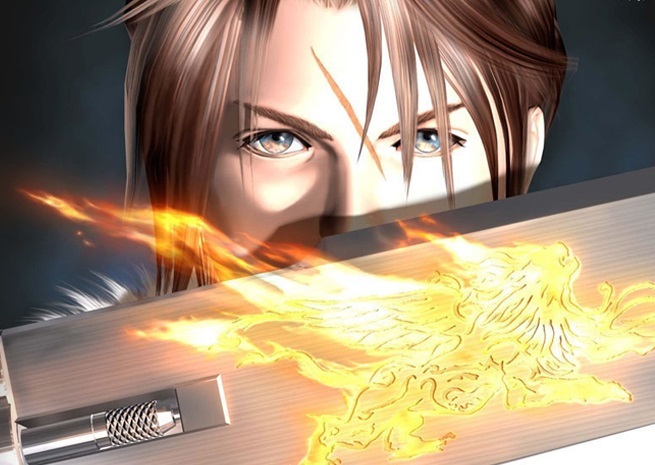 You could argue that all these parts didn’t come together quite as well as they should have, but you can’t say that Final Fantasy VIII isn’t one of the most innovative and creative games in the series. "Epic" doesn't begin to describe the depth of the Suikoden games, and Suikoden II might just be the most epic, most deep, and most rich of all. This is a game where you can recruit some 108 characters into your party, around 70 or so can be used in combat, and there are times where standard JRPG combat doesn't do the scale of conflict justice, so instead you get to control large number of units in wide-scale battles. 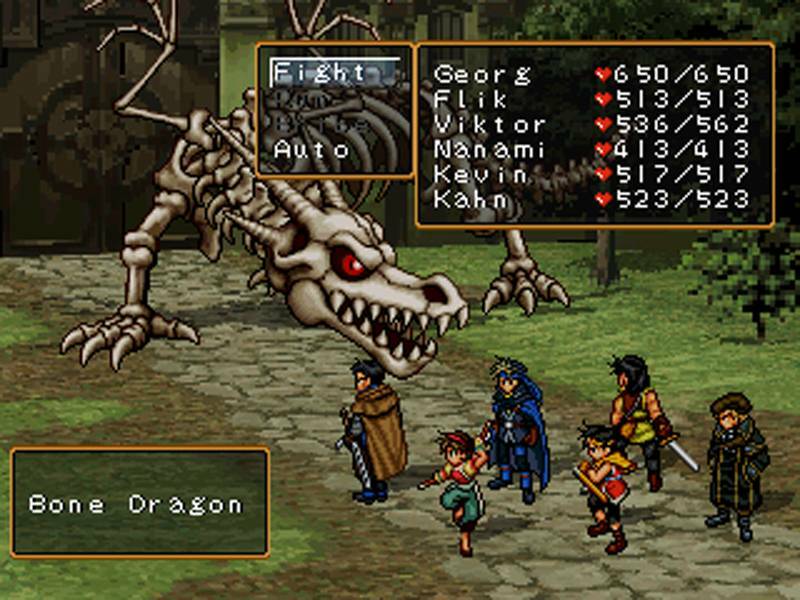 This mix of JRPG and strategy wargame is something that's never been done quite as well as it was in Suikoden II, and to this day it's difficult to think of a game that is as large in scope and scale as this one. You truly feel like you're participating in critical, world-changing events.